Conservative radio host Carl DeMaio Monday continued his campaign to urge the county Board of Supervisors to join the Trump administration’s lawsuit against California’s so-called sanctuary state laws. 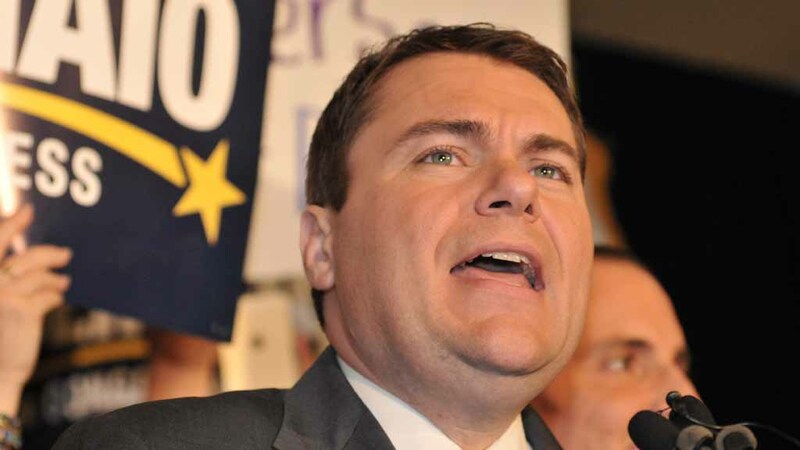 DeMaio last week began using his platforms as a KOGO-AM host and leader of the gas-tax repeal campaign to persuade the county board to fight back against the state laws that, among other things, limit cooperation between local law enforcement and federal immigration authorities. Board of Supervisors Chairwoman Kristin Gaspar announced last week that the board would meet with the county attorney on April 17 to discuss the Trump administration lawsuit targeting those laws, which U.S. Attorney General Jeff Sessions says are unconstitutional and undermine public safety. The Orange County Board of Supervisors became the largest local government in California to side with Trump on immigration, voting unanimously last week to join the federal lawsuit. Both the San Diego and Orange County boards are entirely Republican. Jacob is the only supervisor who has made explicit her support for joining the lawsuit. Gaspar has declined to make public her position on the matter. The supervisors at the April 17 meeting will also discuss the lawsuit filed against the Trump administration by California officials over a new census question that asks about citizenship status, Gaspar said.